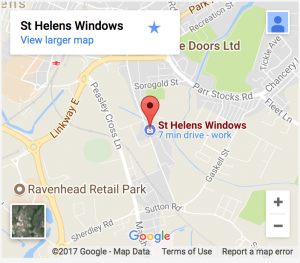 St Helens Roofing is one of the largest Roof companies situated in St Helens covering the North West of the UK, and the surrounding areas. With a history spanning over 25 years. 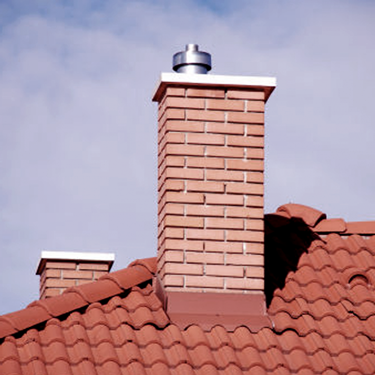 Our company has established itself as one of the best roofing companies in the area. 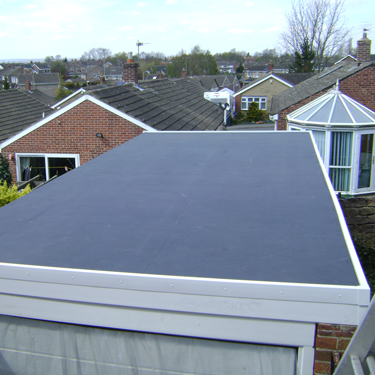 Providing a wide range of roofing services for all types of roofs. We are constantly evolving and adapting to ensure our customers get the quality they deserve. 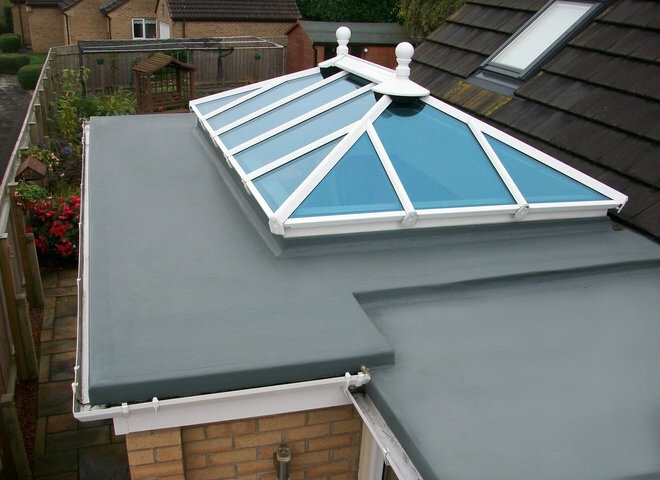 We have a team of highly skilled roofers ready to help our customers today. Our continued success has come from developing great relationships with our customers and suppliers. Achieving the right results for our customers is a priority. 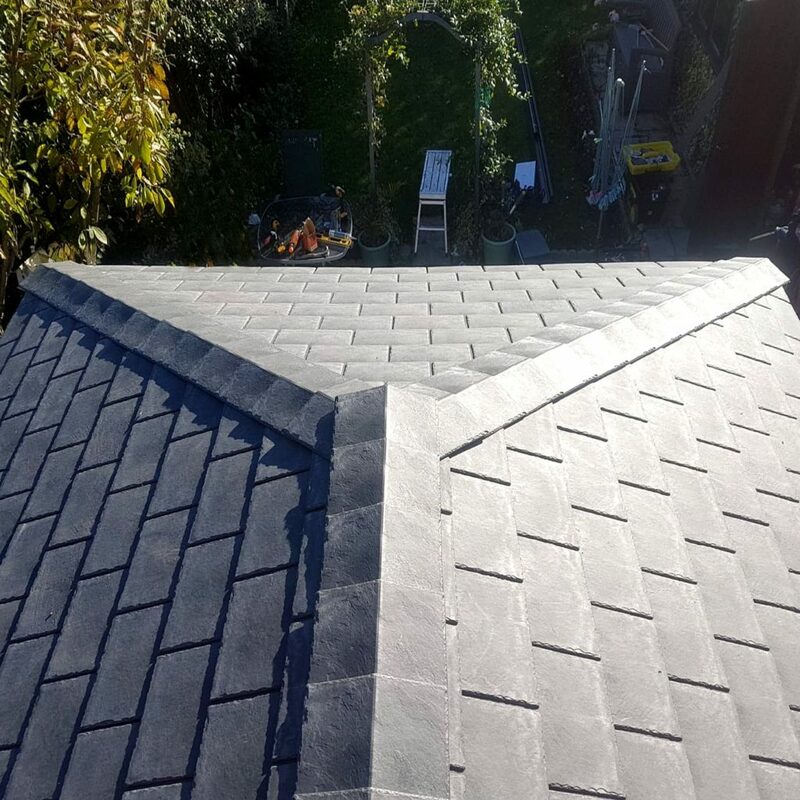 When you choose St Helens Roofing, we arrange to send round one of our expert roofers who will run you through how our process works and measure up your property. 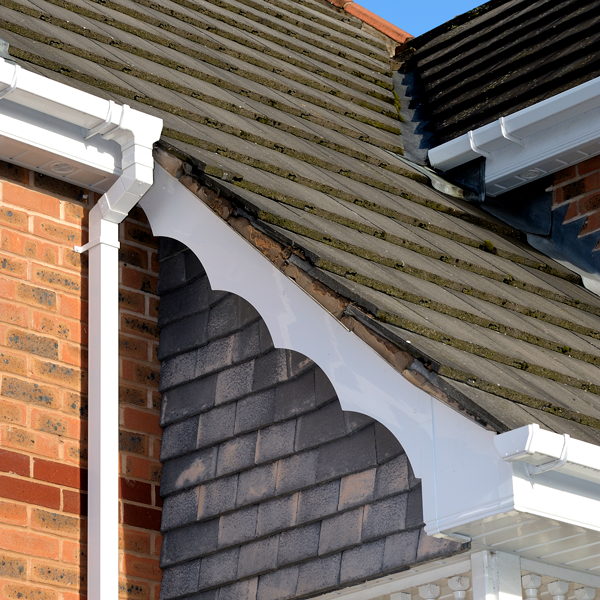 Repairs can be anything from a damaged roof to damaged guttering. 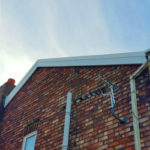 Do you have blocked gutters, damaged soffits or maybe broken fascias? Our quality roofers will be happy to help. 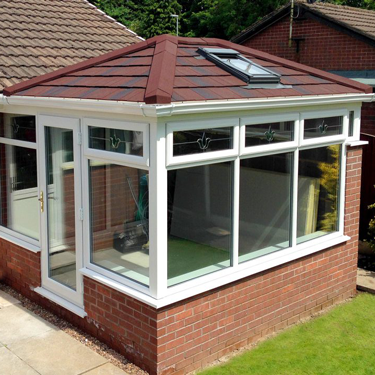 Just contact our specialist Roofing Team for a free quote today. Do not hesitate to contact us as every job is just as important when it comes to repairing your home. 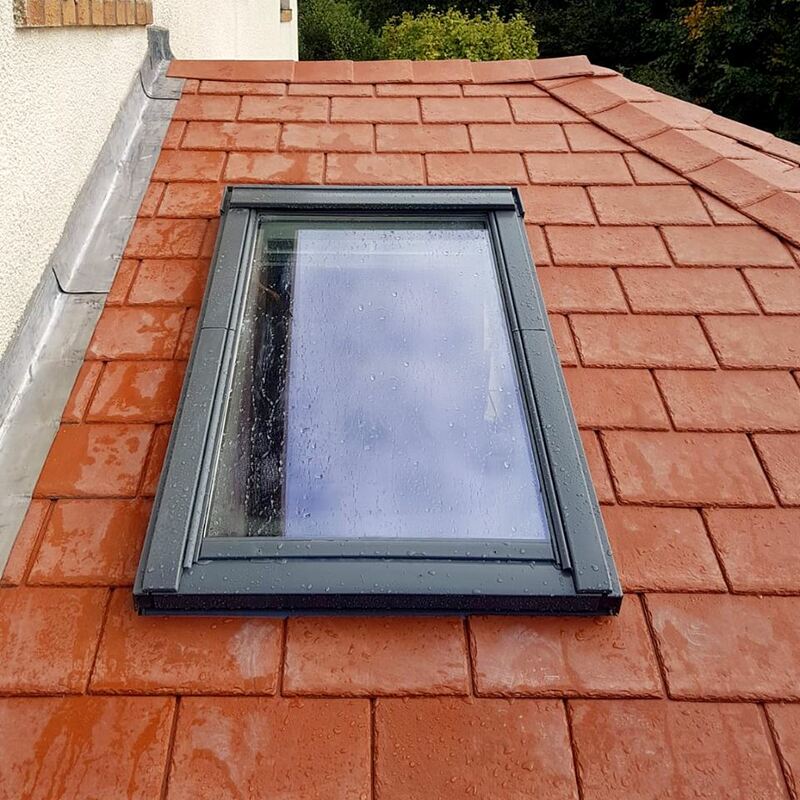 We know that you will find exactly what you need on our website but if you don’t please call 01744 611 456 or sales@sthelensroofing.co.uk and a member of our team will be happy to assist you. Looking for Roofers Near me? Don’t ignore roof repairs…Contact us today! 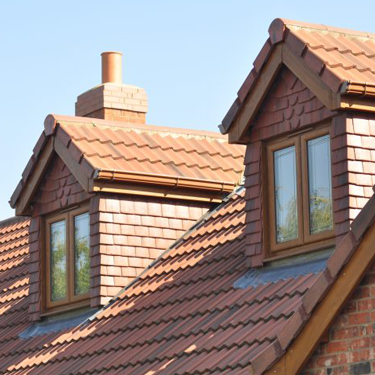 If you have any questions with regards to roofing or roofline service that we provide, just fill in your details below and we will get back to you ASAP. Looking to replace that leaking gutter or damaged fascia or maybe you are just looking to upgrade your ageing soffits. We supply and fit a reliable fascia, soffits and gutter system, giving you the customer the perfect solution. 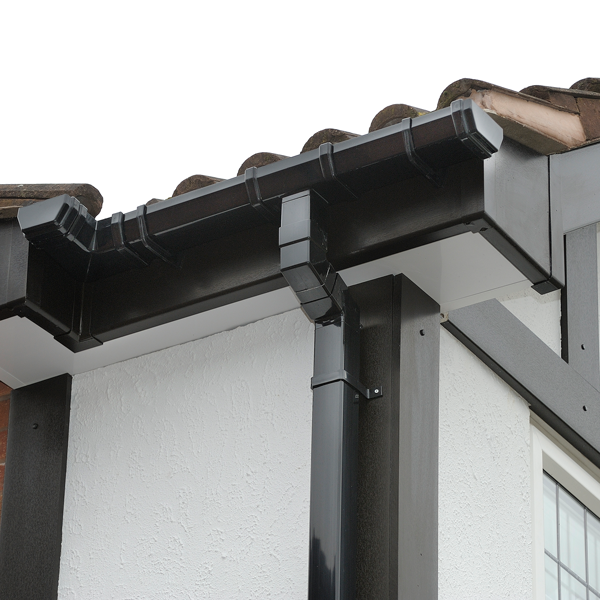 Our gutter range is developed to be reliable, no matter what the UK weather is. We supply and fit a large selection of uPVC fascia in a huge selection of colours and styles. Helping to improve the appearance of any home. Whilst our soffits will preserve and protect the underside of any roof edge, the vented soffit range will offer a long-term solution for easy maintenance. 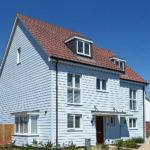 If you are looking to replace or add cladding to your home, our cladding is perfect for that extra thermal insulation. We offer a huge range of colours and textures for the perfect finish to any home. 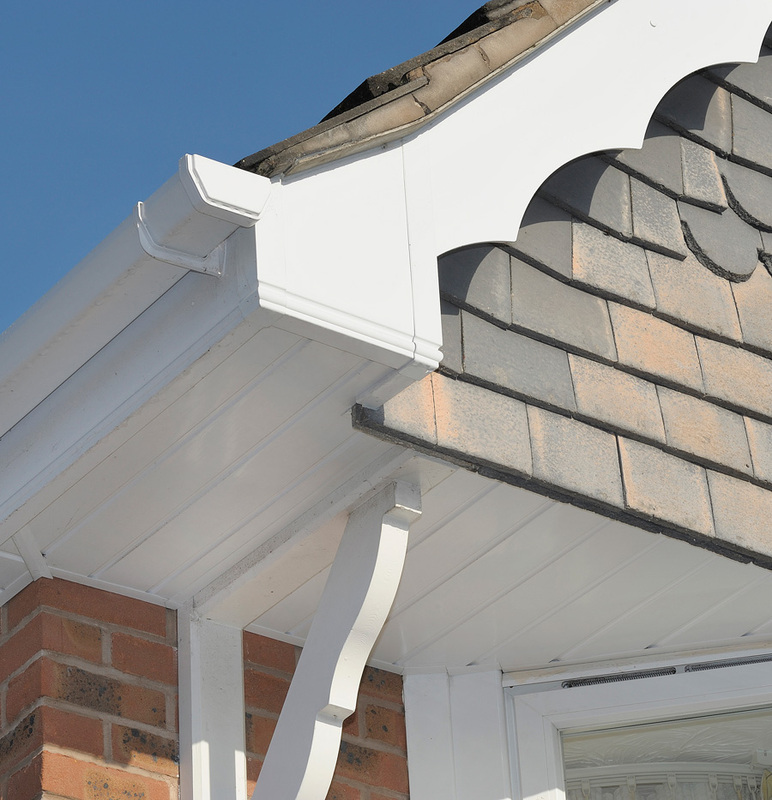 Whatever you need for your Roofline, we can help. Just call us today on 01744 611 456 to get the help you need.